(CBS) - Yesterday, Internet Corporation for Assigned Names and Numbers (ICANN) announced a historic change to the Internet's domain naming system. "The Board approved a plan to allow an increase in the number of internet address endings - called generic top-level domains (gTLDs) - from the current 22," according to a recent press release. So besides domain name endings like ".com," ".net," ".org," and ".gov," URLs will be able to end in almost any word, in any language. 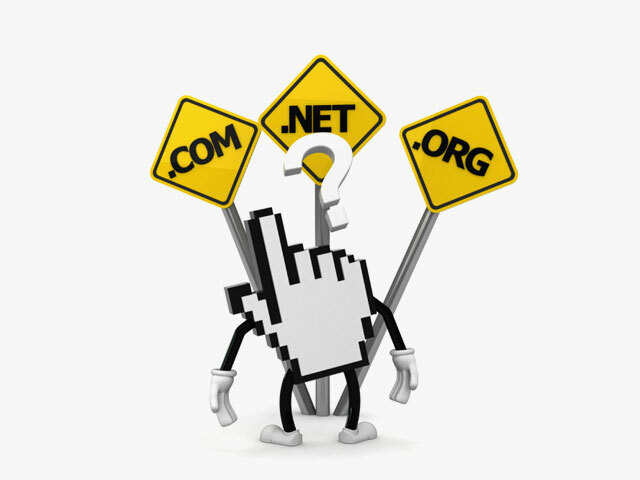 Starting January 2012, companies, places and individuals will be able to register their names and category domains, like ".cars," ".sports" ".news." Get ready, internet entrepreneurs and webmasters!